This product has been discontinued. 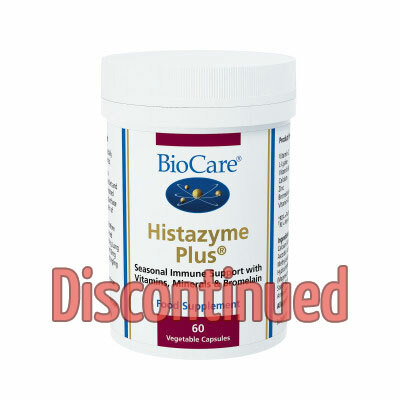 Histazyme Plus provides nutrients that may be useful during seasonal changes when pollens and environmental factors place extra pressures on the body’s nutritional requirements. SKU: BIO19560. Categories: Best Sellers, Bromelain. This product has been discontinued. Histazyme provides nutrients that may be useful during seasonal changes when pollens and environmental factors place extra pressures on the body’s nutritional requirements. Histazyme also contains nutrients that are utilised in the maintenance of a healthy immune system to maximise the body’s natural defences. 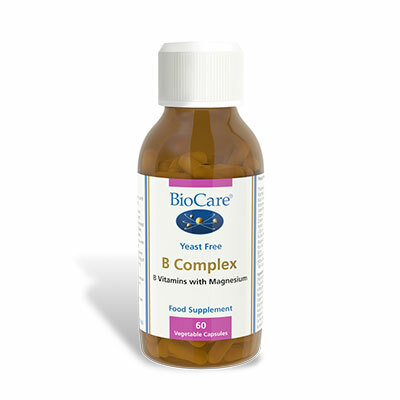 One capsule taken twice a day with food or as professionally directed.